LEXINGTON, Ky. (Sept. 4, 2014) — A team of investigators has made a thought-provoking discovery about a type of cholesterol previously believed to be a "bad guy" in the development of heart disease and other conditions. 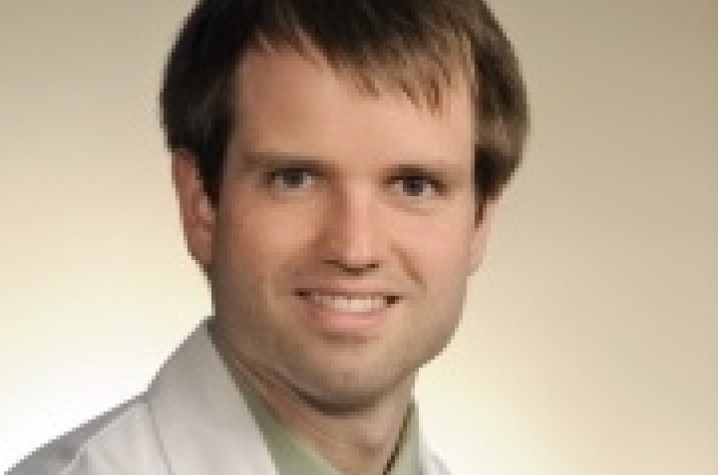 Jason Meyer, a University of Kentucky M.D.-Ph.D. candidate, worked with Deneys van der Westhuyzen, a professor in the departments of Internal Medicine and Molecular and Cellular Biochemistry, to study the role oxidized LDL plays in the development of plaque inside artery walls. According to Meyer, the medical research community has traditionally believed that oxidized LDL plays a pivotal role in that process. 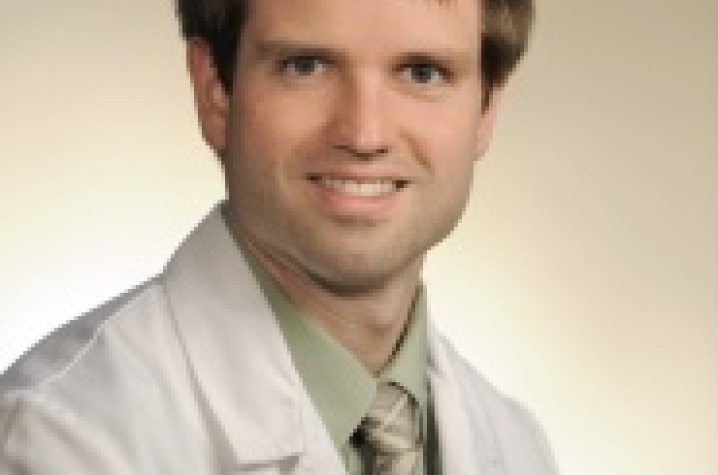 "Oxidized LDL moves rapidly into arterial walls and engorges them with cholesterol," Meyer said. "Cholesterol ultimately converts into plaque, blocking the arteries or, in a worst case scenario, rupturing and sending clots into the bloodstream, causing heart attacks and/or strokes." However, more recent studies in animals and humans have brought that assumption into question, and the oxidized LDL theory is currently the subject of lively debate. 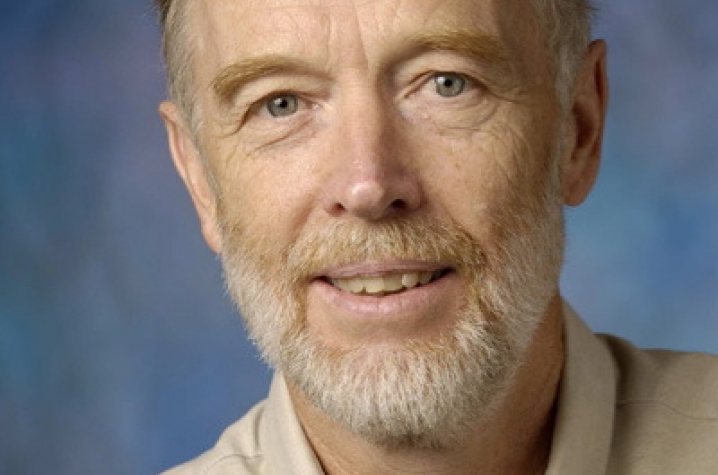 "Though in its very early stages, our research will add considerably to that controversy," Meyer said, "because it seems to indicate that oxidized LDL might, in fact, be a 'good guy' in the process." The team's findings come from a project studying a pathway of cholesterol transport called "selective lipid uptake." "Based on our analysis, we were surprised to find that, instead of increasing the amount of cholesterol uptake and accumulation in the macrophage foam cells, mildly oxidized LDL almost completely prevents increases in cholesterol," van der Westhuyzen said. Meyer says the implications of the study are potentially profound. "If it is demonstrated that oxidized LDL actually has a preventive effect on the accumulation of cholesterol in arterial walls, it may be possible to create a medicine from oxidized LDL to help prevent or treat this killer disease," Meyer said. "There is still much work to do because this project is very early in development and has not been tested in animals, but the results we have so far are very promising." Meyer and van der Westhuyzen's findings were published in the August issue of the Journal of Lipid Research.